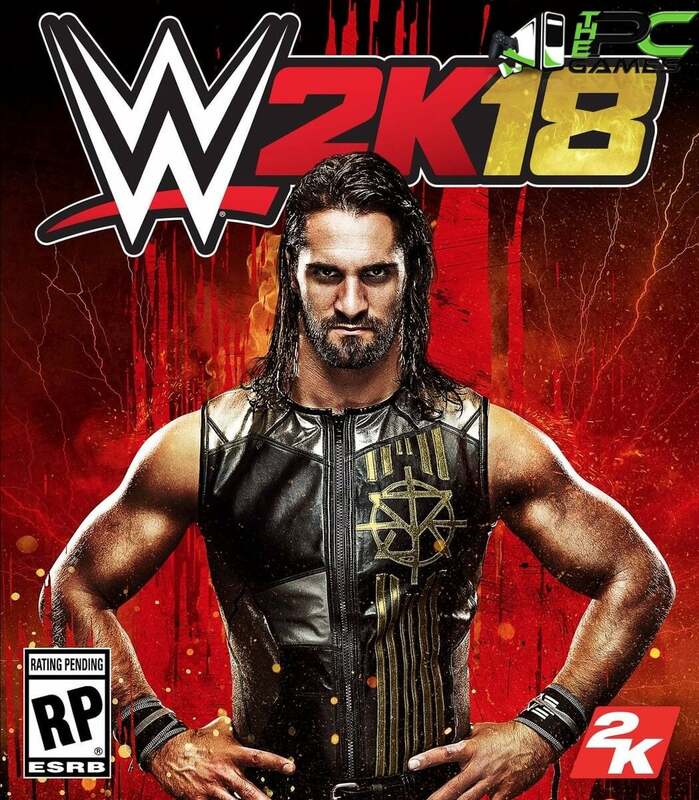 WWE 2K18 PC Game promises to bring you closer to the ring than ever before with hard-hitting action, stunning graphics, drama, excitement, new game modes, additional match types, deep creation capabilities, and everything you’ve come to love from WWE. Be Like No One. 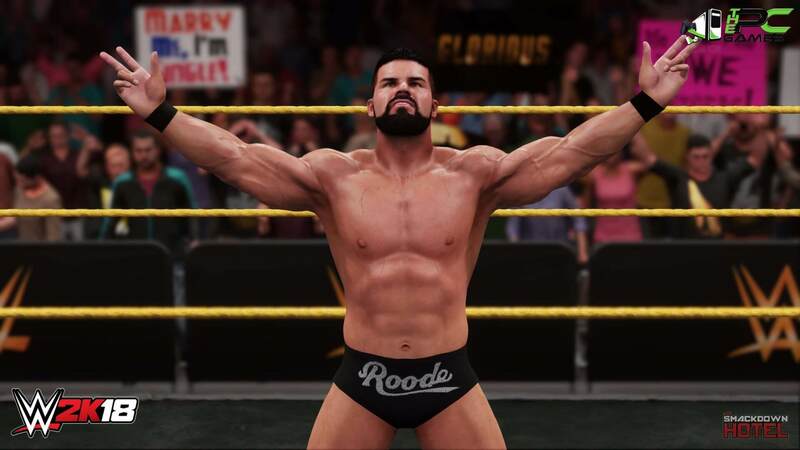 WWE 2K18 Game has the addition of eight man matches, a new grapple carry system, new weight detection, thousands of new animations and a massive backstage area. 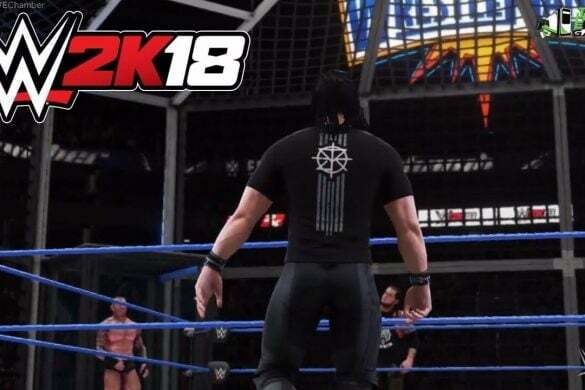 A brand new rendering engine also gives WWE 2K18 a visual overhaul. MyCAREER experience puts you on the path to greatness as you journey along on the road to WrestleMania. 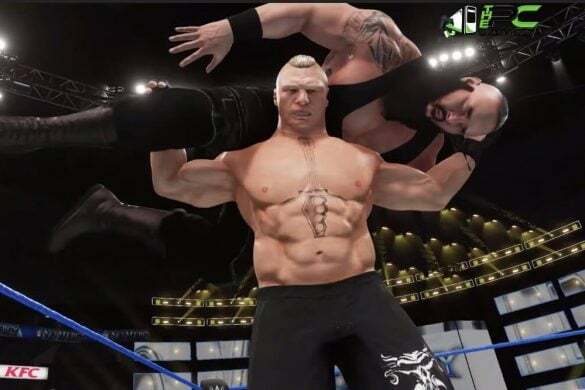 Explore WWE through free-roaming, strategizing for upcoming matches, conversing with WWE Superstars, making enemies, and seeking out quests. 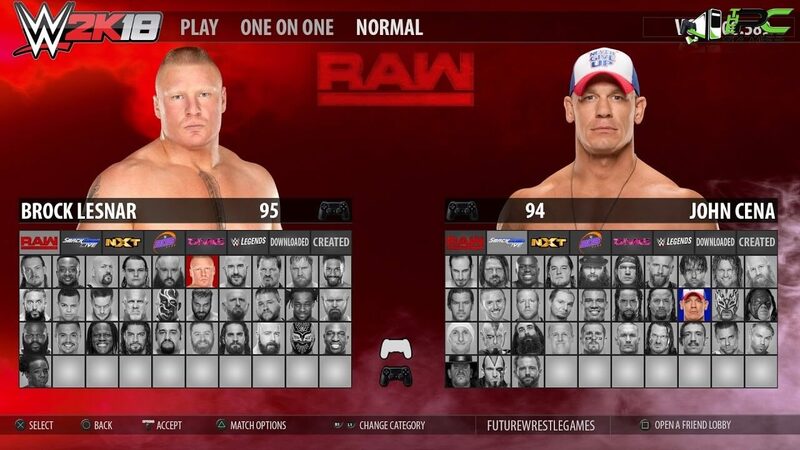 Customize WWE 2K18 PC Game now brings the new Custom Match option! 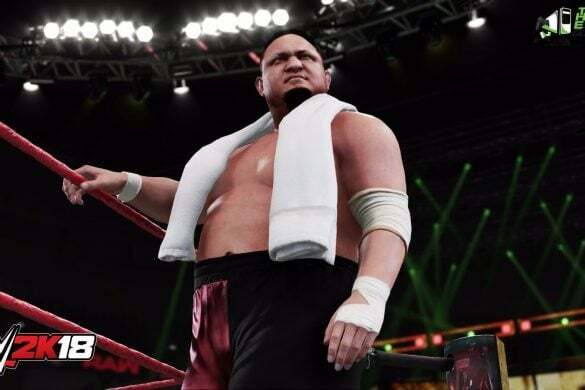 The robust Creation Suite also offers even more detailed features for Create-a-Superstar, Create-a-Video and Create-an-Arena. 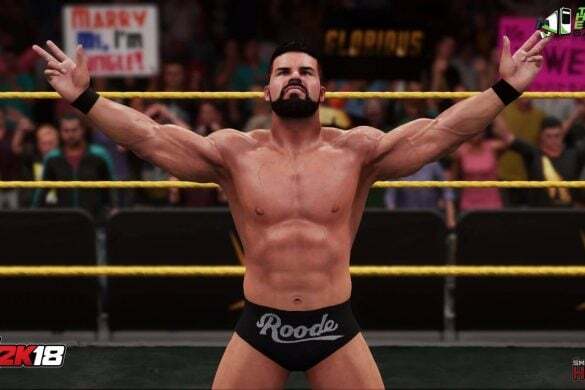 Giving a chance to dominate the ring with TONS of your favorite WWE, NXT and legendary Superstars! 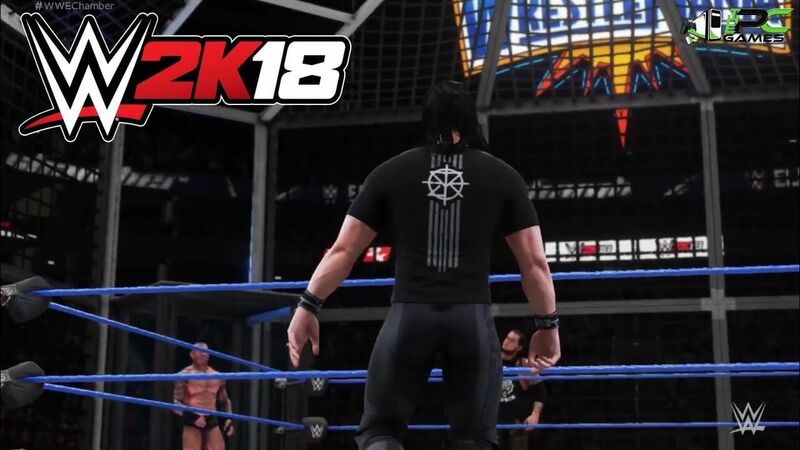 WWE 2K18 offers the most complete roster of the biggest and brightest WWE Superstars to ever grace a WWE ring! Windows 32 bit not working ..what can i do ? Is This WWE Have Woman Wrestling? Like Sasha? Bro! 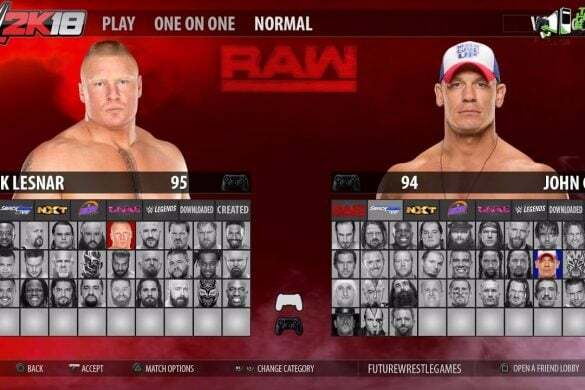 Please add wwe2k19 fast bro Please! can it run on my intel i5 7th generation 8gb ran and nvidia geforce 940mx 2gb????????? 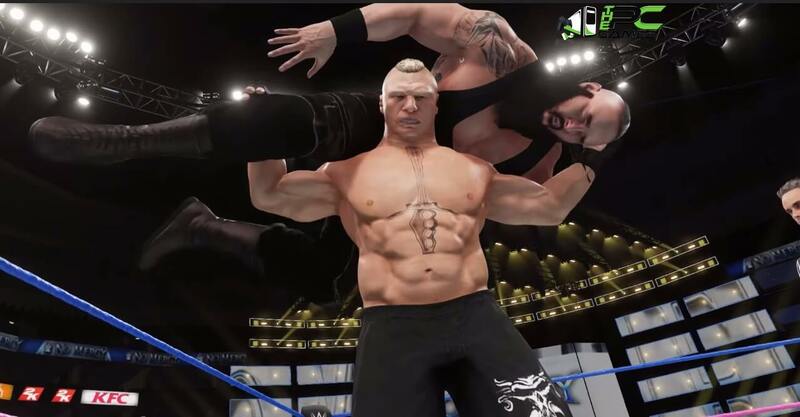 Bro, version 1.7 and 1.8 pathes are released…please upload when you get it…now it feels boring without no Hardy Bros, Elias or Rey Mysterio….especially Ronda….